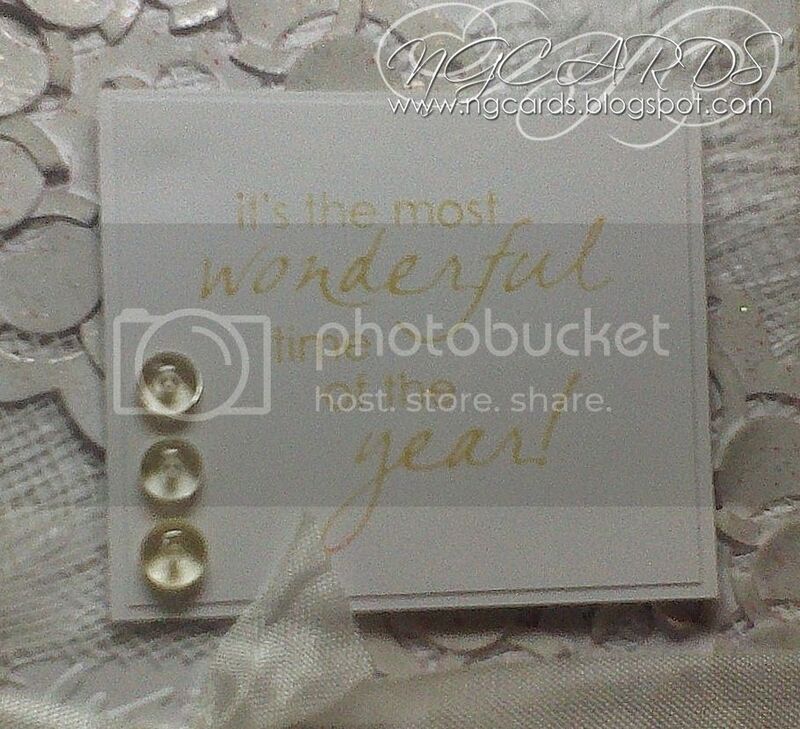 Spellbinders - Cut Fold Tuck Card! As you will remember on Monday I showed you a basic step by step of how to use the new Spellbinder's Cut Fold Tuck Dies and create a little Christmas Tree Decoration! 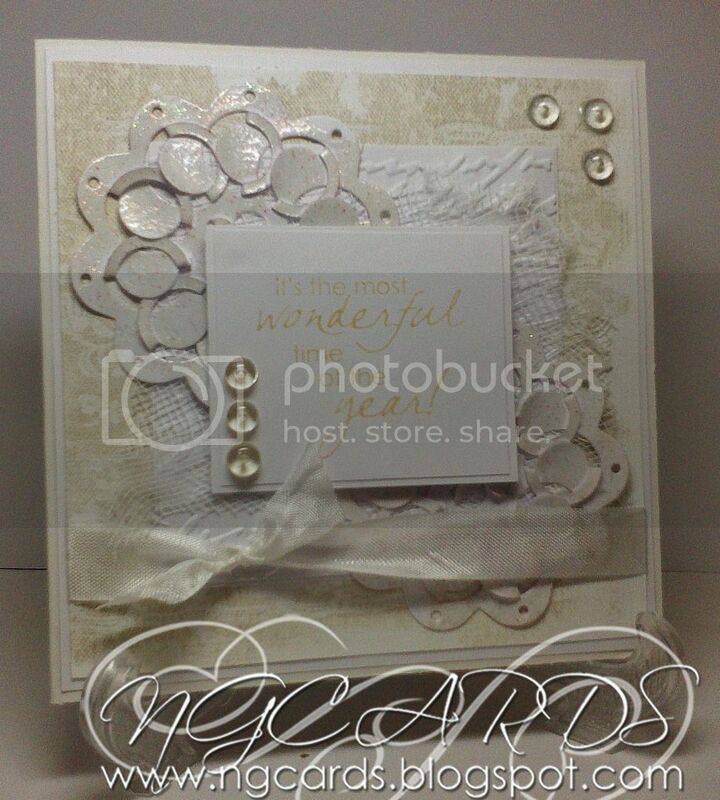 As promised I am back today to share a card that I have made using them. 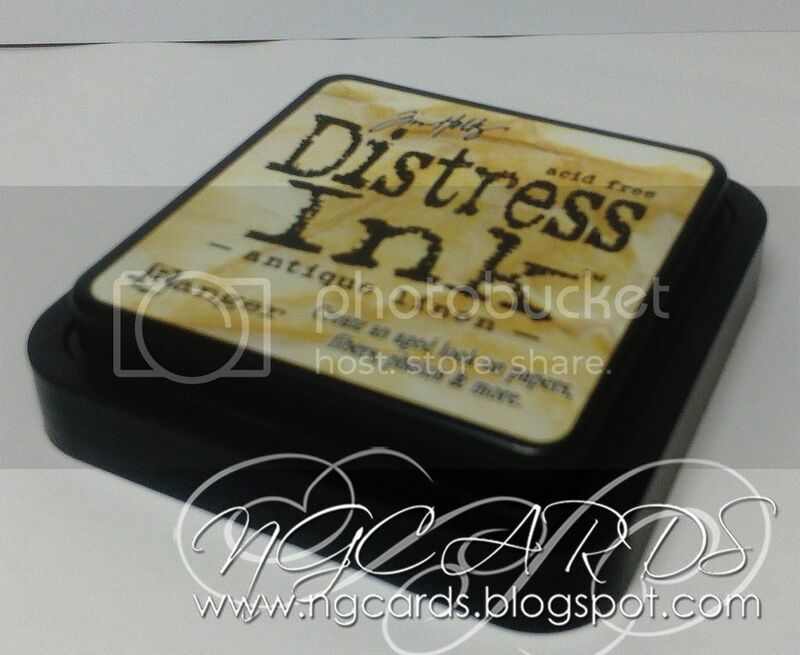 If you are unsure of how to use the dies you can find a link to Monday's post HERE. 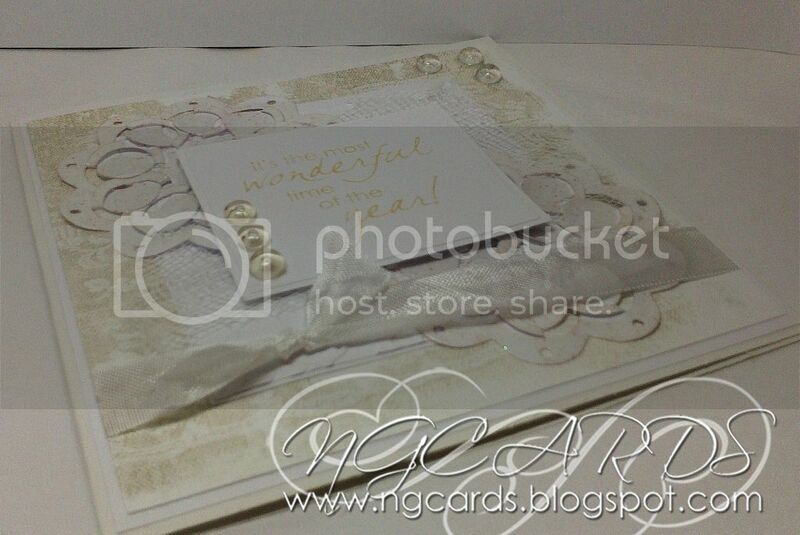 I have cut out my designs on plain white card and simply embossed over the top with Holographic Embossing Powder.